Hi! 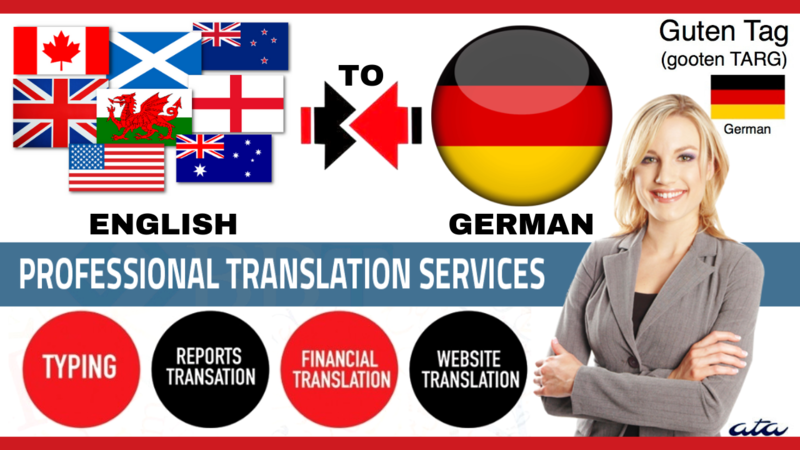 Welcome to Global Translation Agency: Are you looking for flawless, accurate, professional and manual translations, by a native German speaker? If so, you’ve landed on the right hourlie! We offer fast, affordable and excellent English to German, German to English and German to Russian, Romanian, Croatian, Spanish, French, Italian, Polish, Dutch and Portuguese translations services. The translation that you will receive from us will be done manually, we guarantee there will be no google translate, programs, unauthorized persons or machine translation. All my translations include proofreading, formatting, editing and language style. We translate not only the words but also the natural meaning to preserve the originality of your text.